Deep ruby red. A very fine wine, mellow nose with balsamic and herbs, stand thyme and sage, with peaks of myrtle. 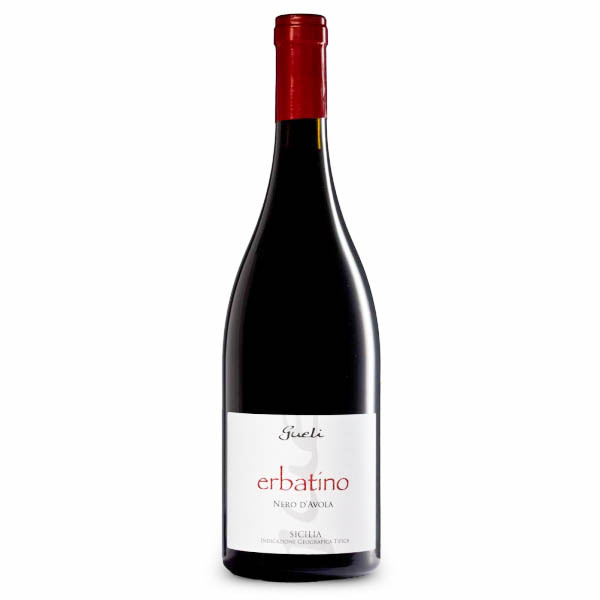 The soul is that of varietal: red fruit and cherry. Great acidity, freshness on the palate. Winemaking: fermentation of 40 days with wild yeasts in concrete tanks open. Maturity of 24-30 months in wooden casks of 220 liters, aged in the bottle for 6 months.